"I can imagine no more rewarding a career. 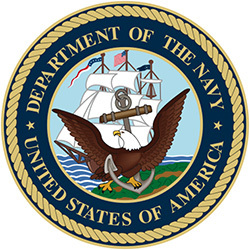 And any man who may be asked in this century what he did to make his life worthwhile, I think can respond with a good deal of pride and satisfaction: 'I served in the United States Navy'"
On this page you will find tributes to U.S. Navy Personnel. This includes anyone who ever served in the Navy or Navy Reserve, even if they later served in or retired from another branch of the military.